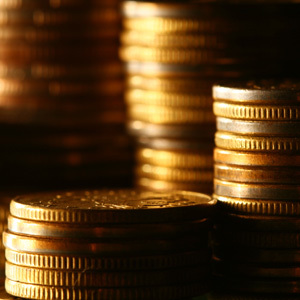 Storing gold overseas makes sense no matter what happens. And it’s critical to choose a reputable partner with no US exposure. 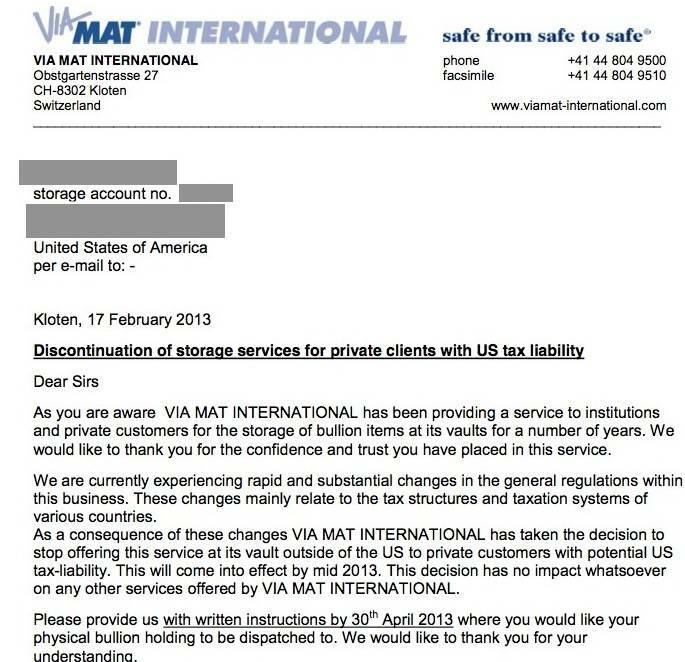 This blog was originally posted on RED ALERT: World’s biggest gold storage company dumps US citizens.